Even the best-shaped brows may not accentuate the eyes if hair is fine, sparse, pale or too dark. Consider adding a brow or lash tint to your waxing or tweezing service the next time you’re in. In addition to adding the illusion of thickness and dimension, eyebrow tinting can give those with pale brows more structure, fullness, and add an overall depth to facial features. Those wishing to match their dark brows to their newly lightened hair color can tone down their eyebrow color in order to create a more aesthetically balanced appearance. 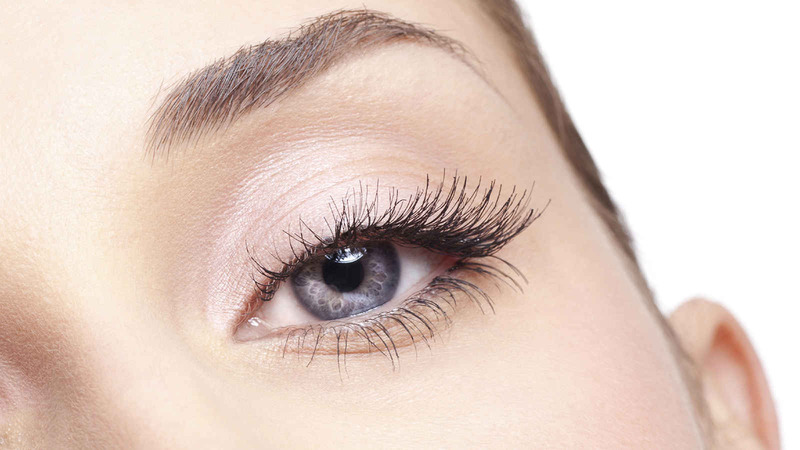 Eyelash tinting can benefit a person in the same way. Invisible or barely-there lashes can be tinted black or dark brown to create a fresh, open-eyed look. A gorgeous set of lashes and brows may be just a tint away.